The latest signee to G.O.O.D. 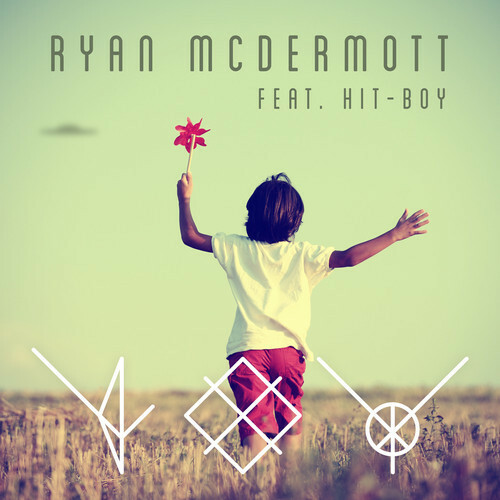 Music/Island Def Jam is the multi-talented singer, writer and producer Ryan McDermott, and after grabbing my attention a few months ago with the minimalist funk of “Paradise”, he strikes again with the uplifting second single, “Joy”, featuring Hit-Boy and produced by McDermott himself. Look for his debut album, Ryan vs. the Sandmand: The Tale of the Sleepwalkers, later this year.